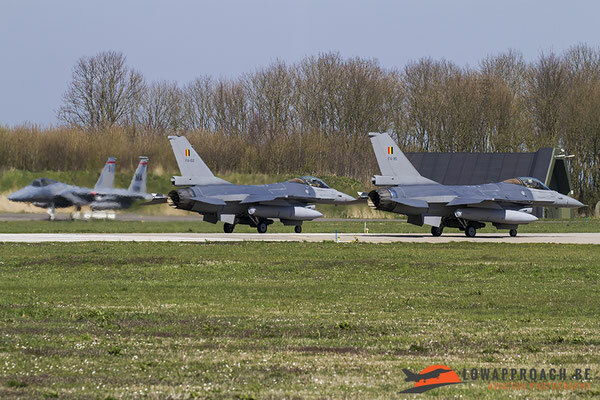 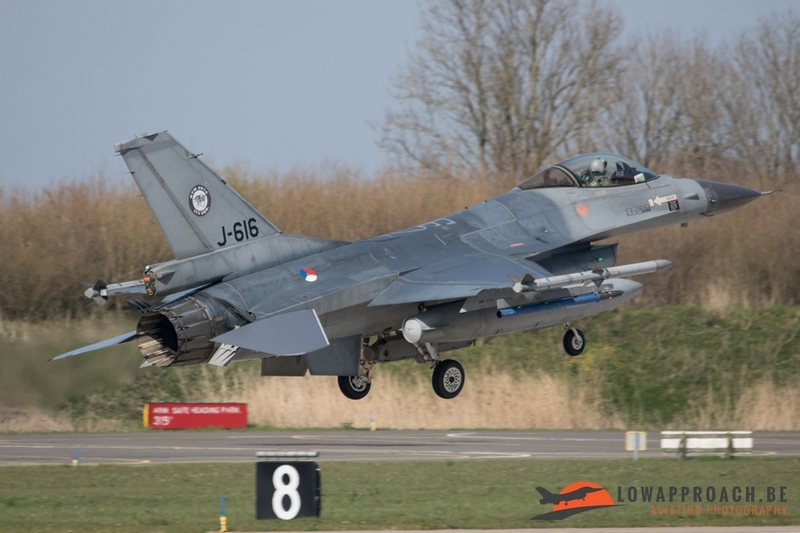 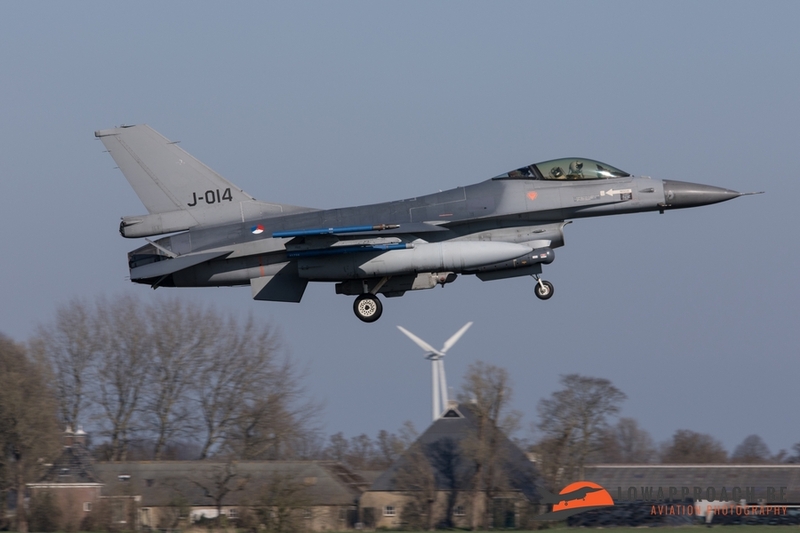 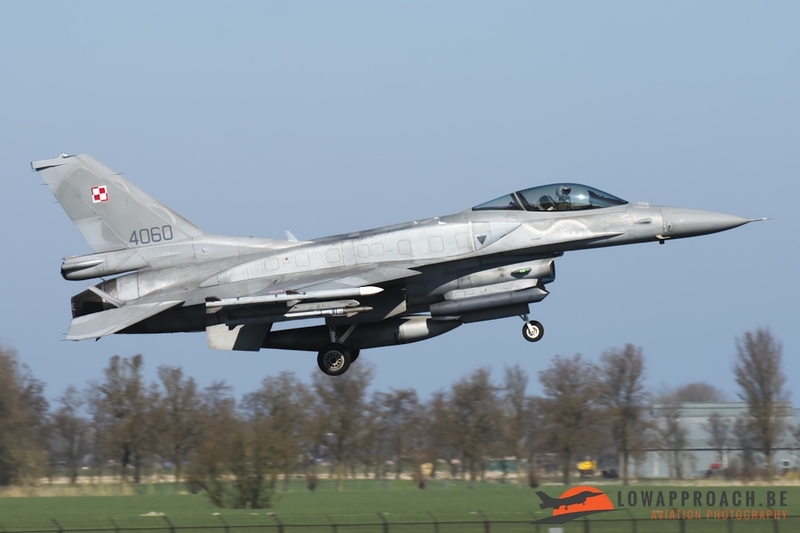 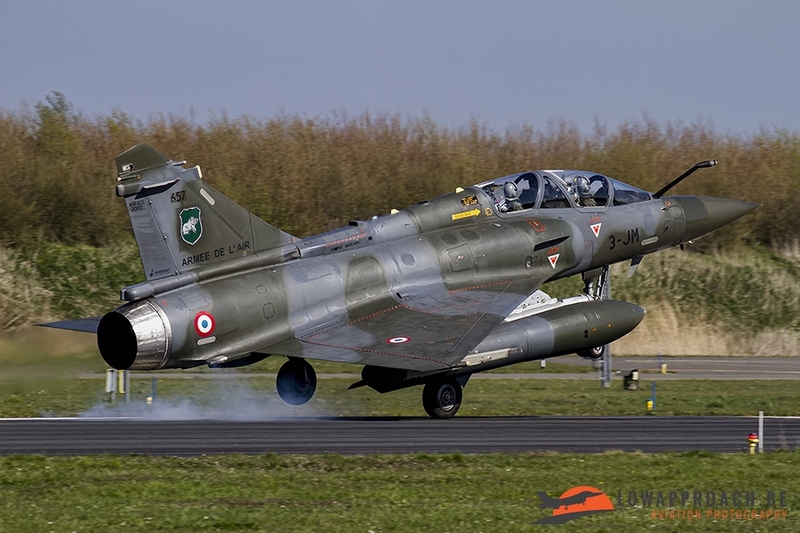 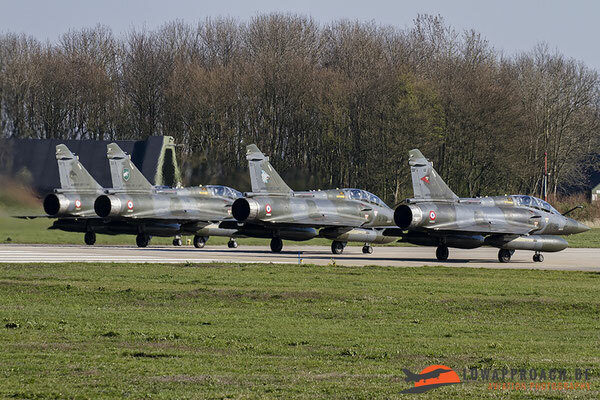 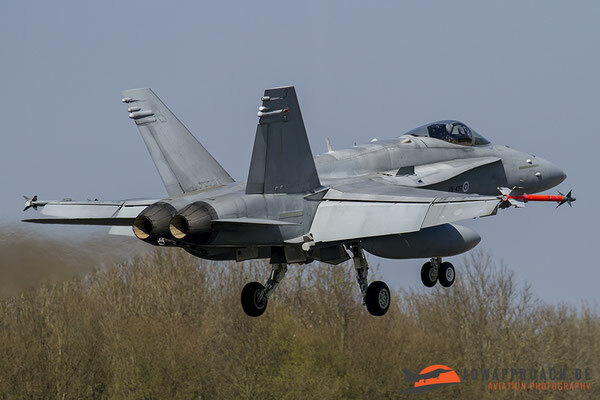 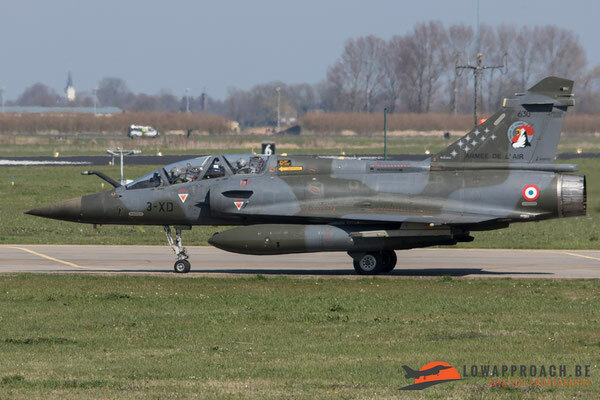 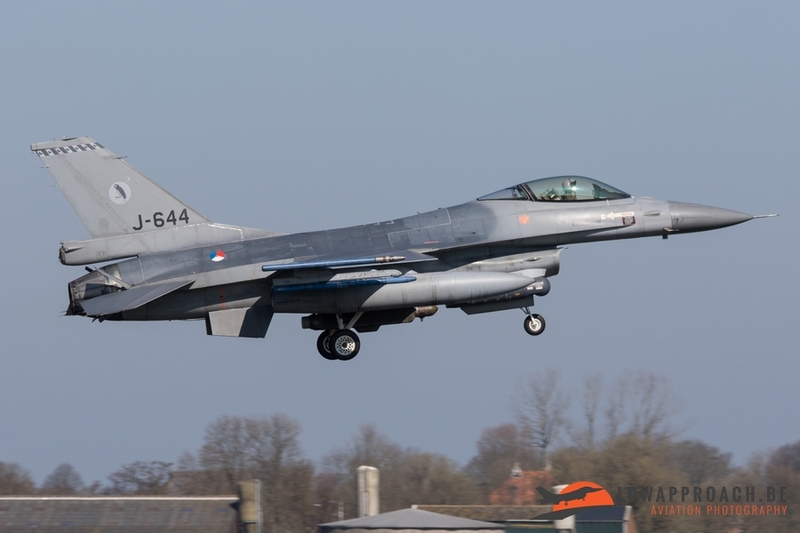 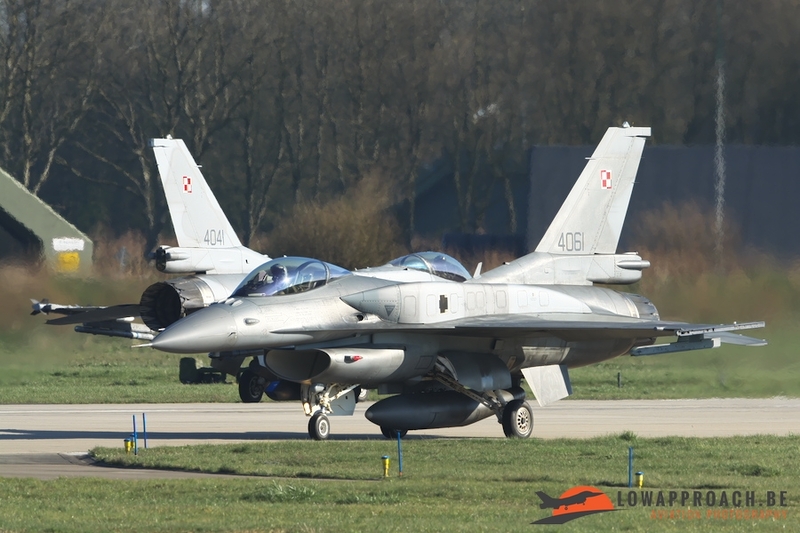 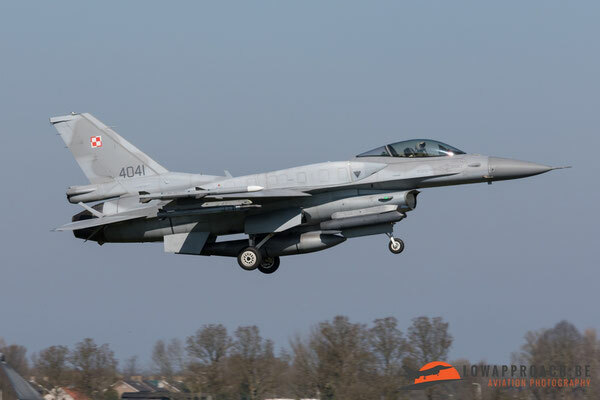 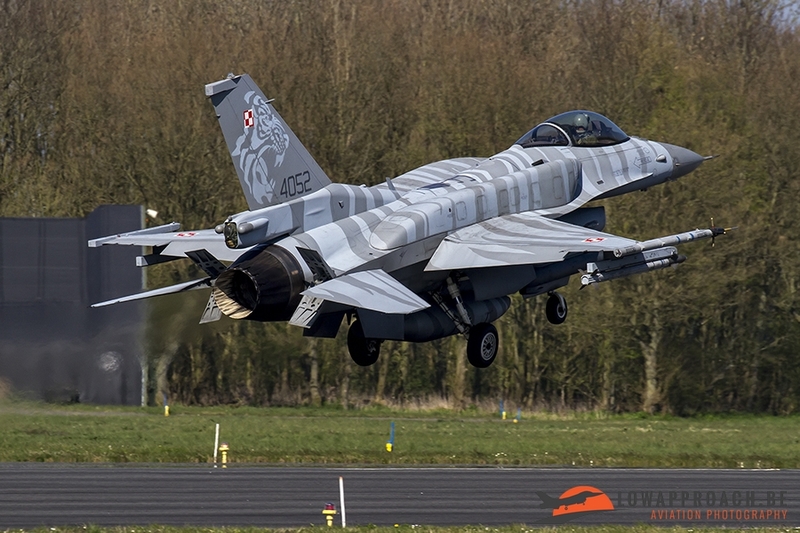 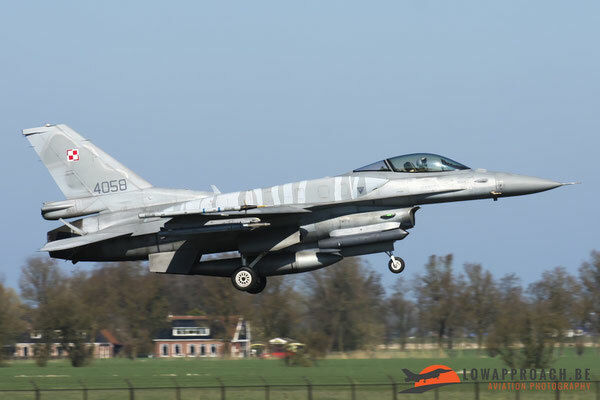 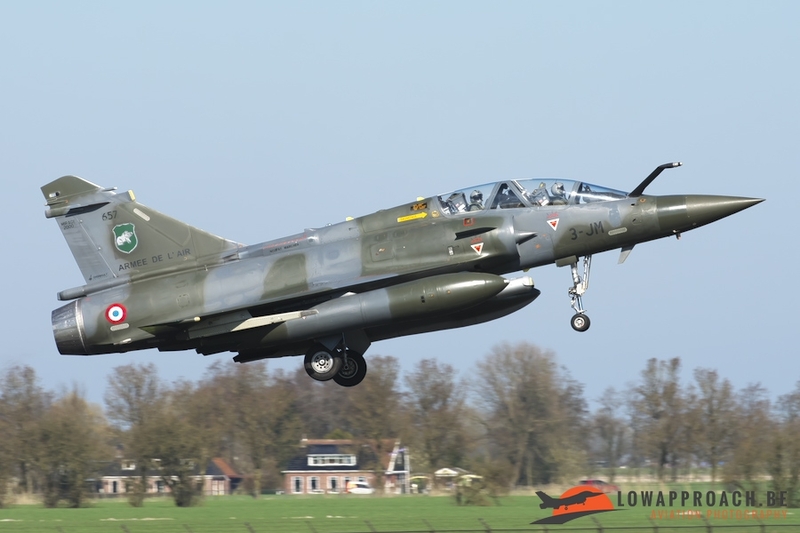 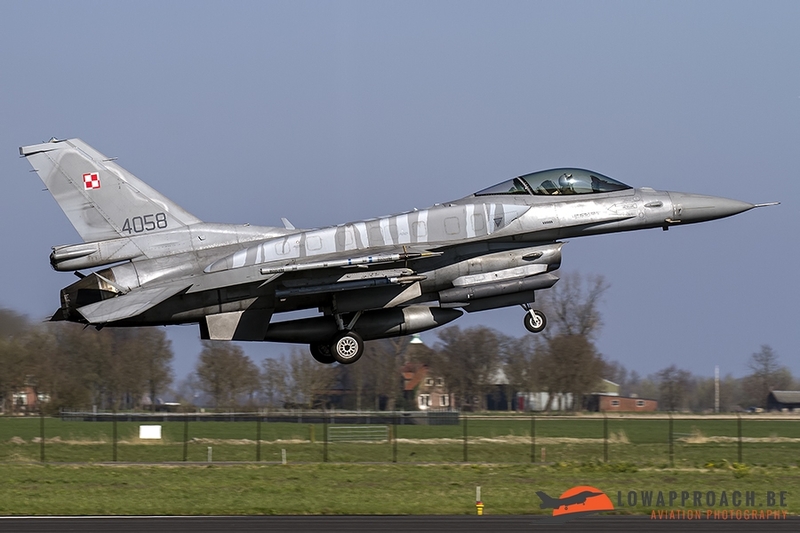 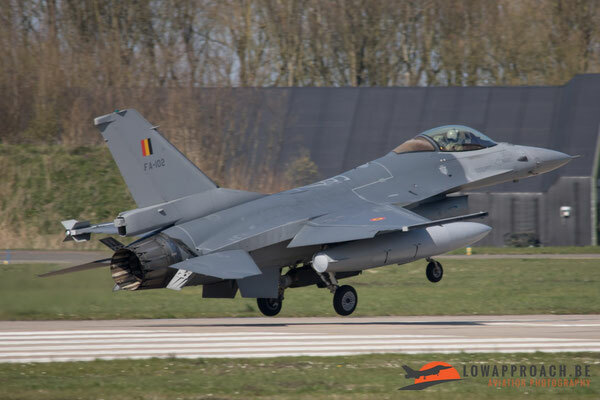 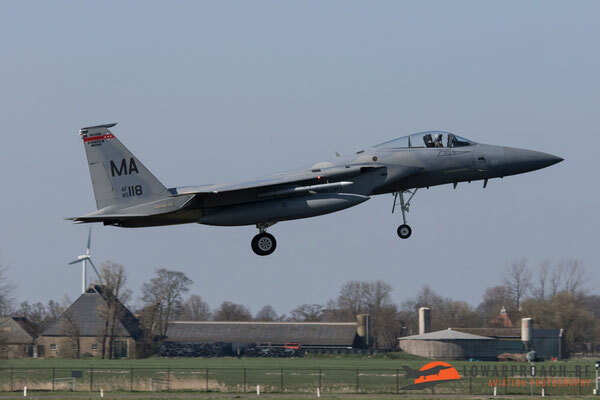 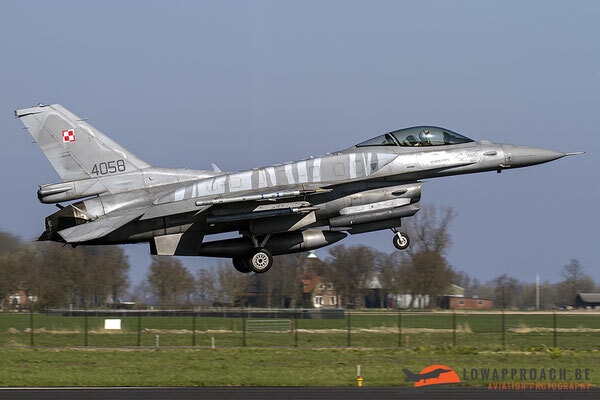 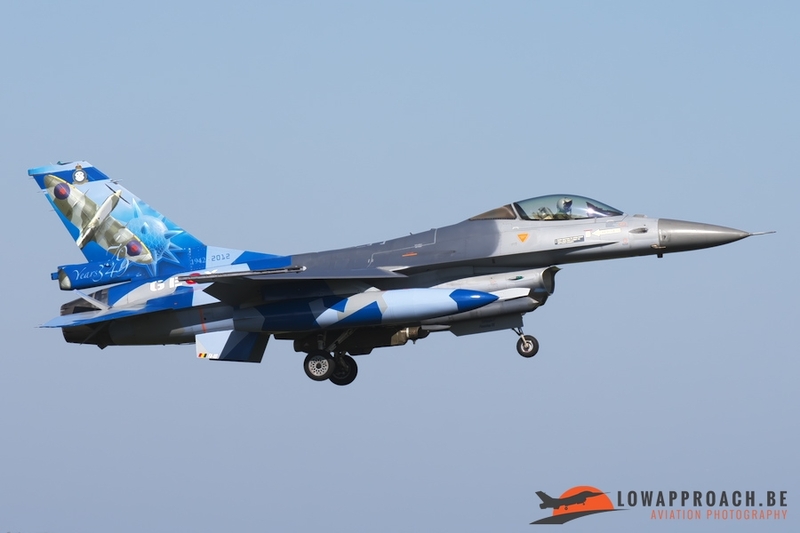 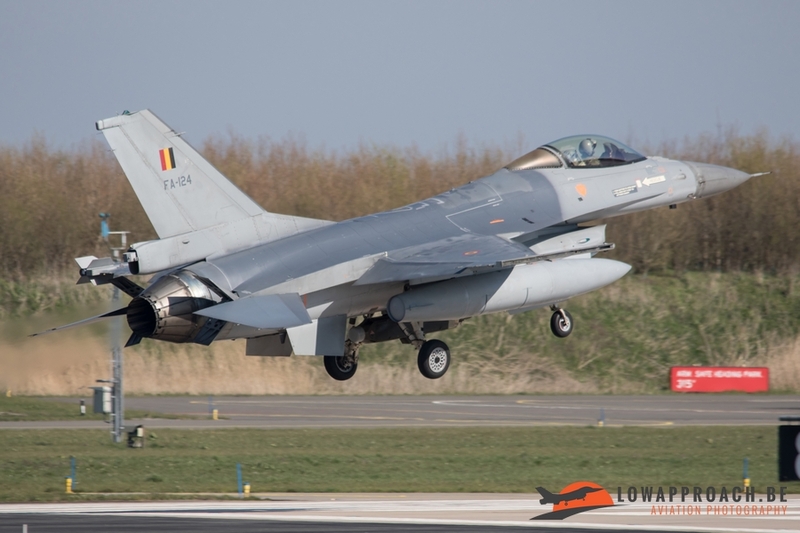 From 11th till 22nd of April Leeuwarden airbase once again was host of the Frisian Flag exercise. 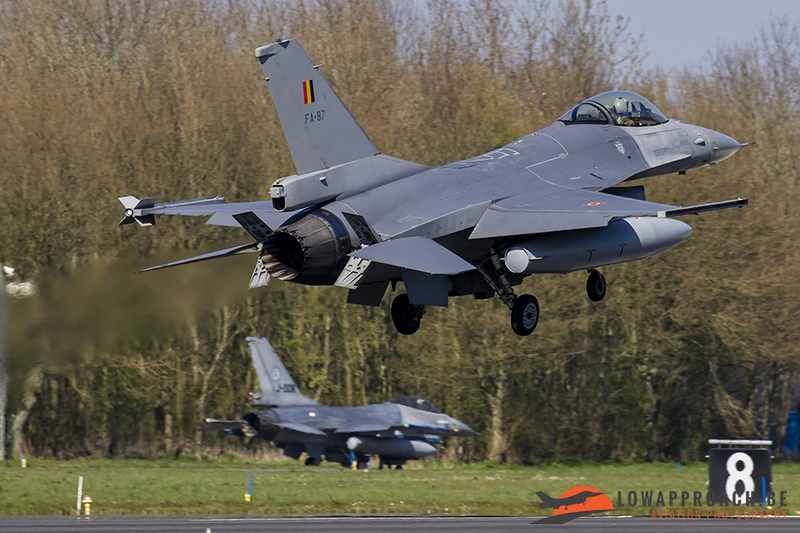 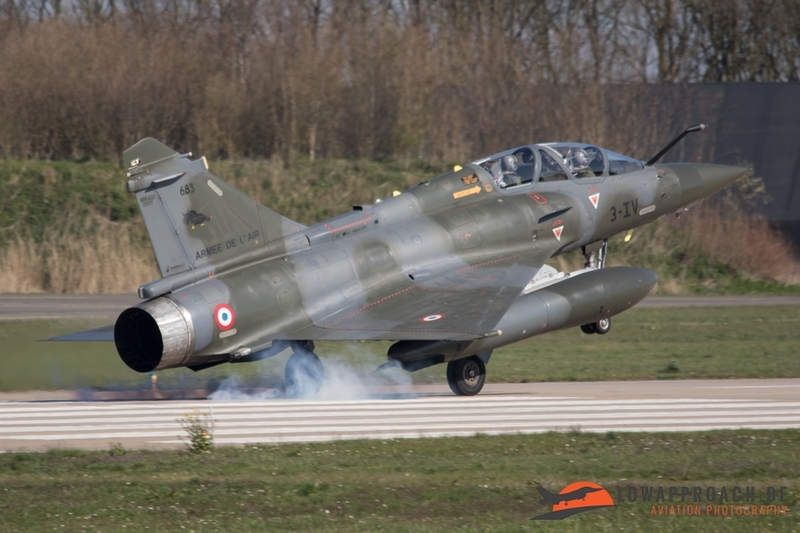 This exercise is held with the focus of international cooperation between different air forces. 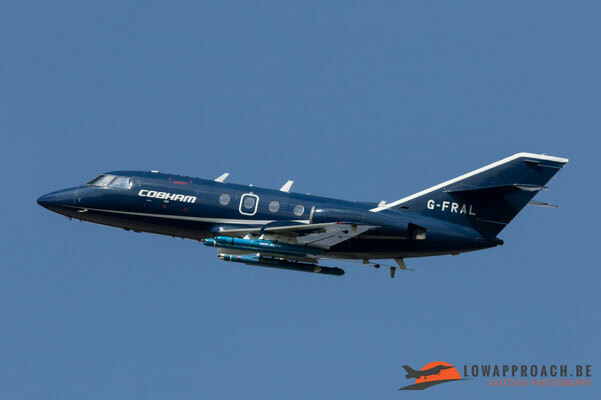 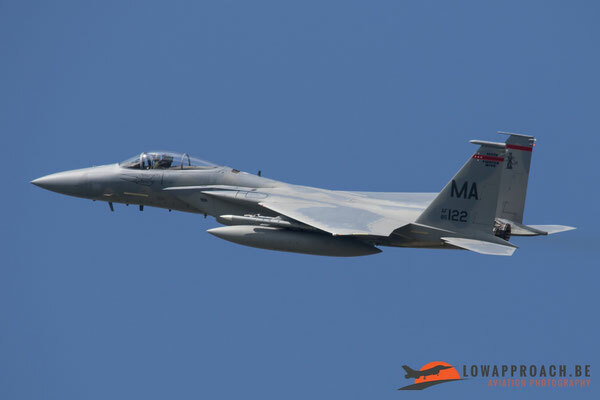 During this two week long exercise the participating pilots and crews practice various , as realistic as possible, scenarios that could take place in future deployments around the world. 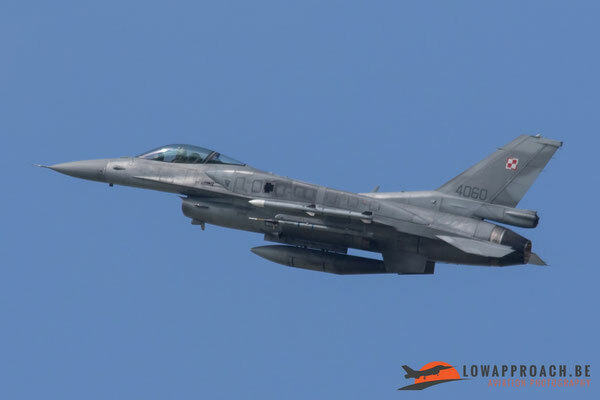 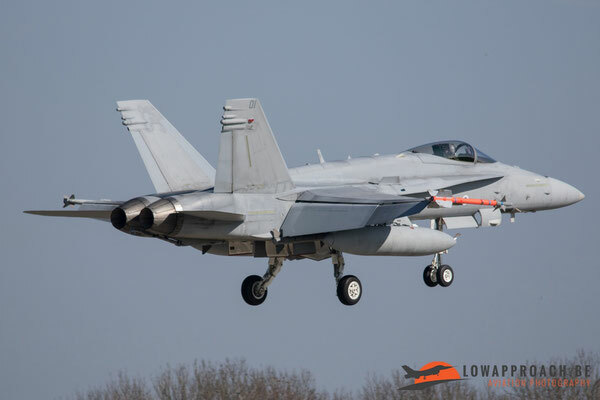 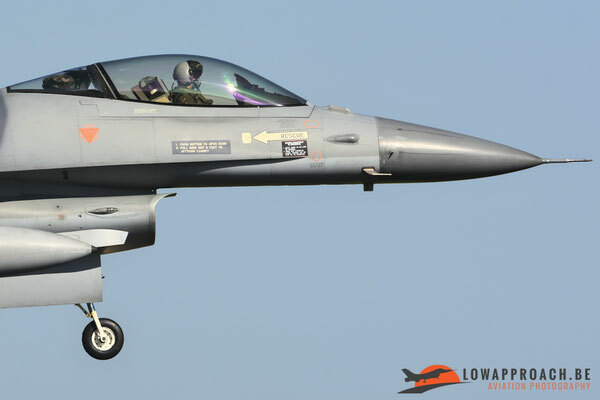 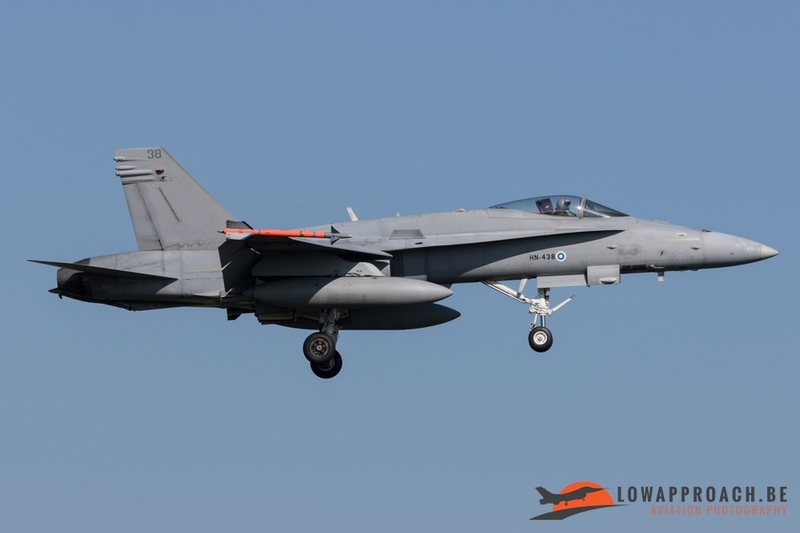 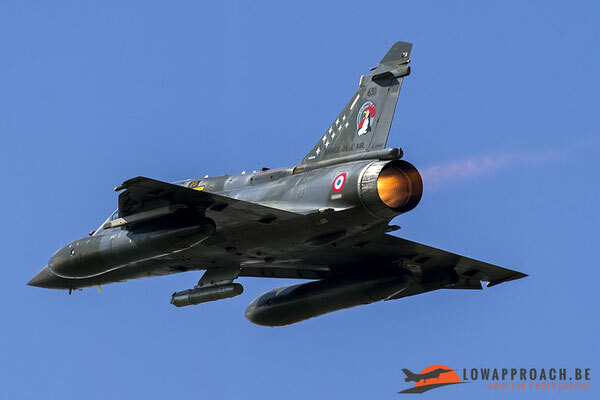 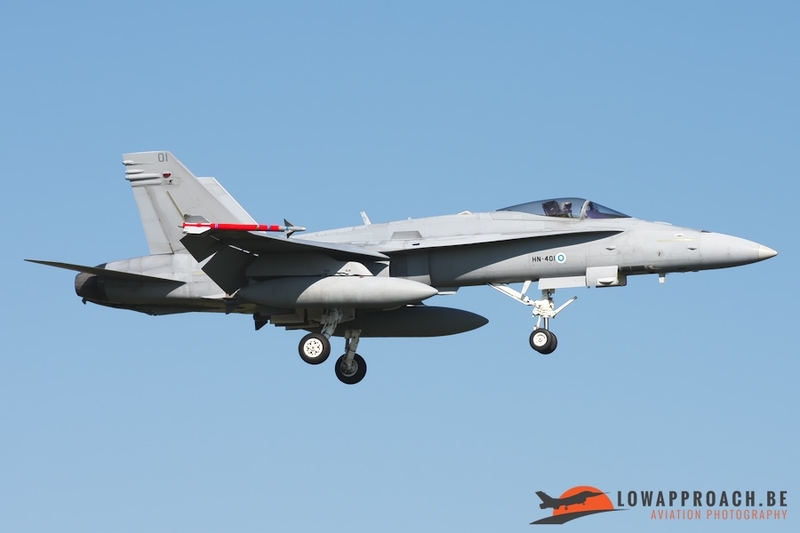 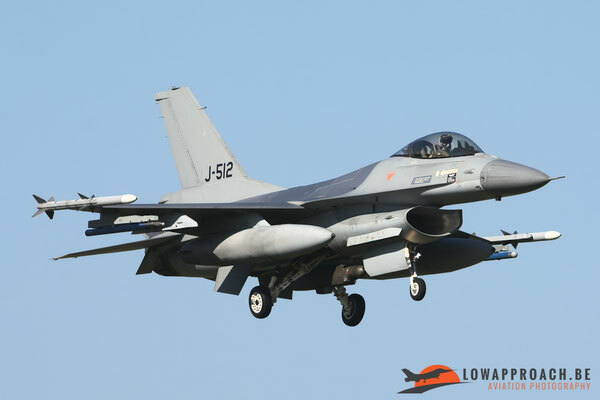 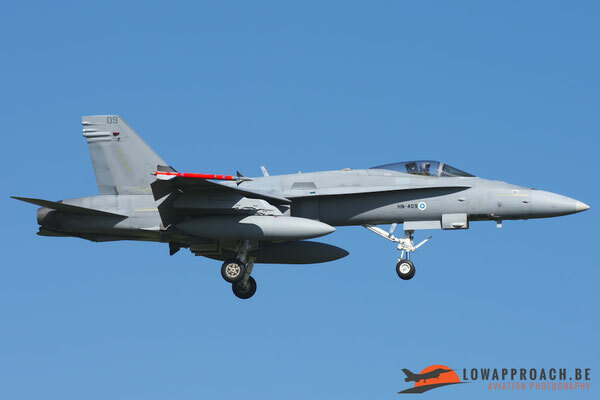 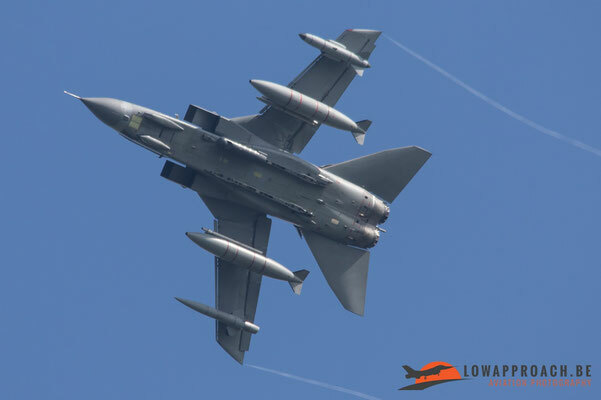 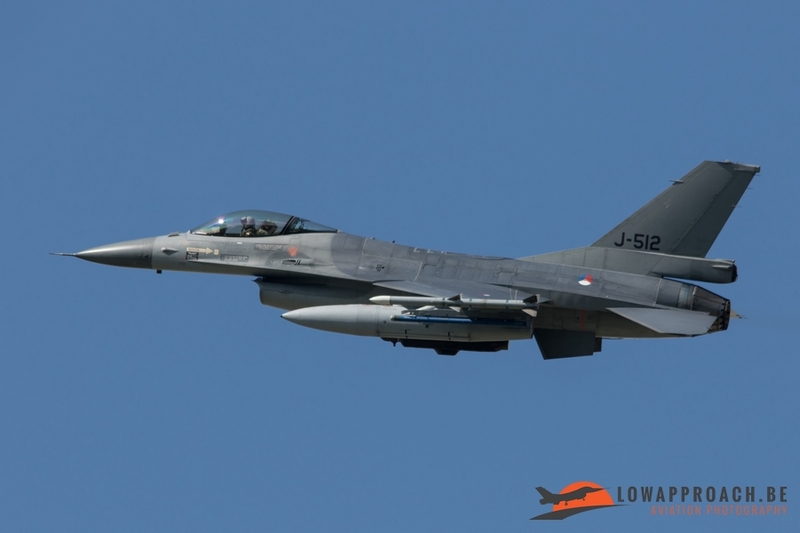 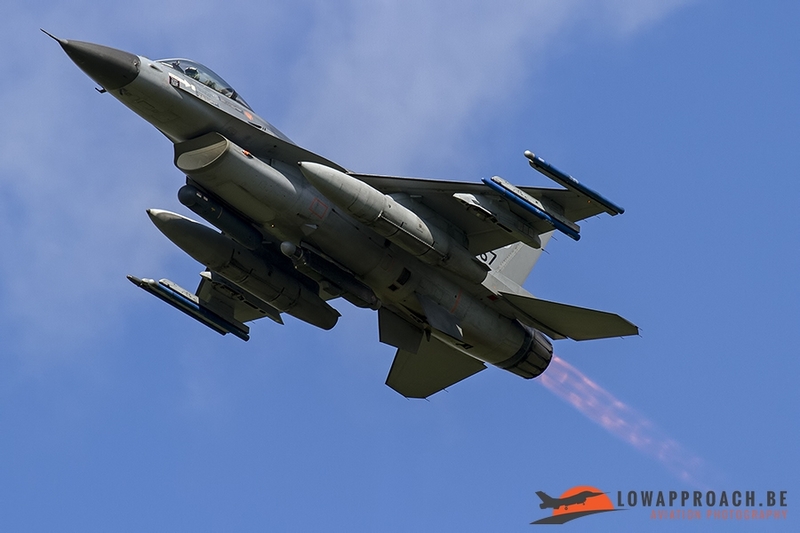 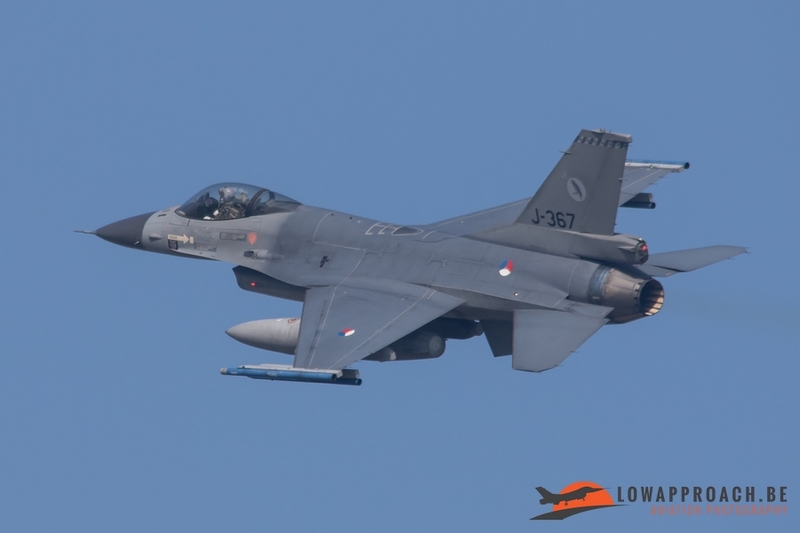 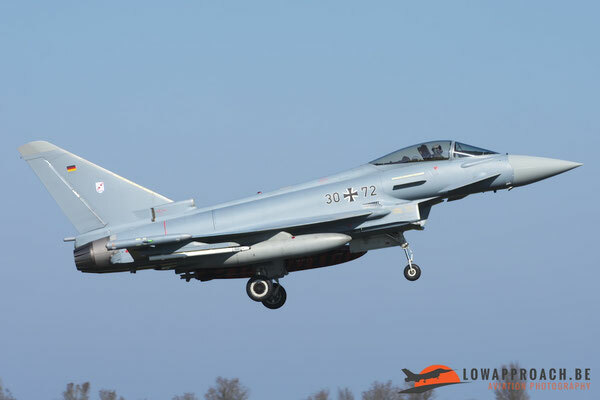 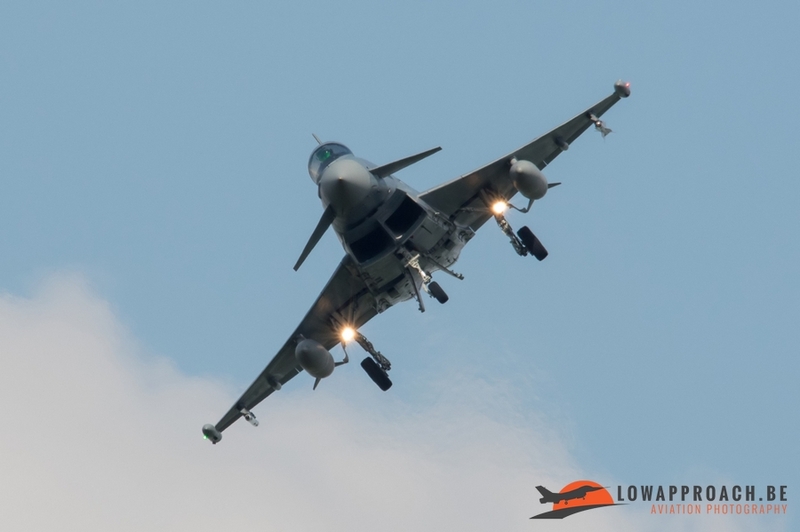 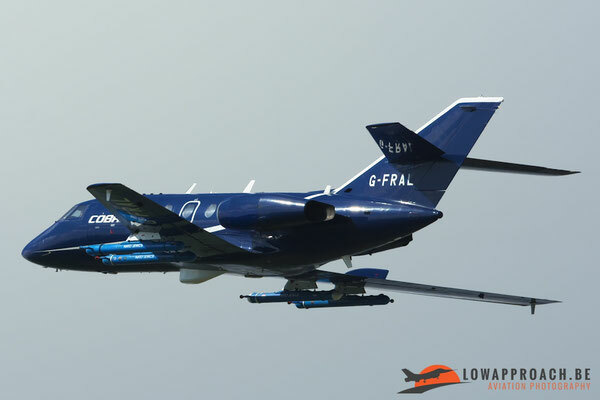 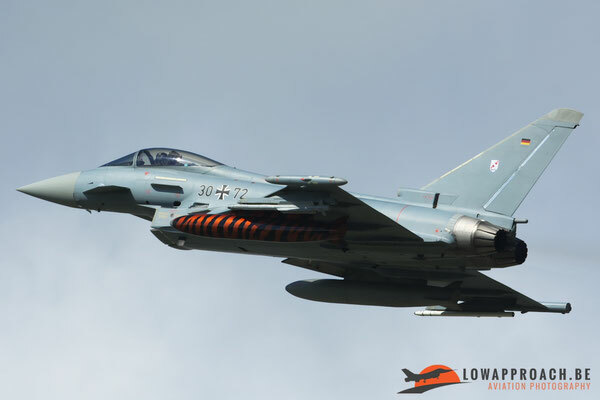 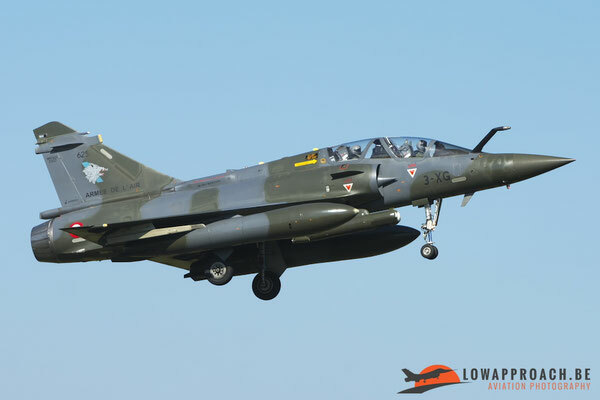 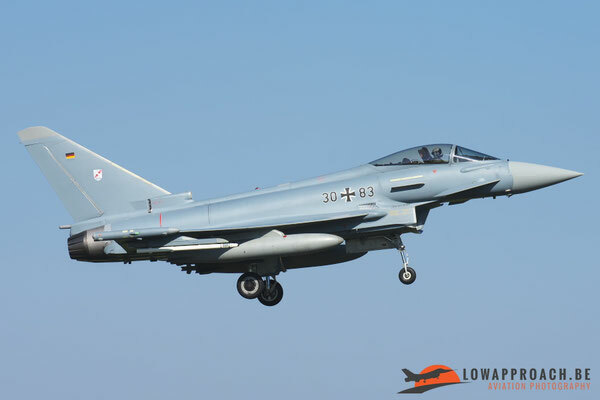 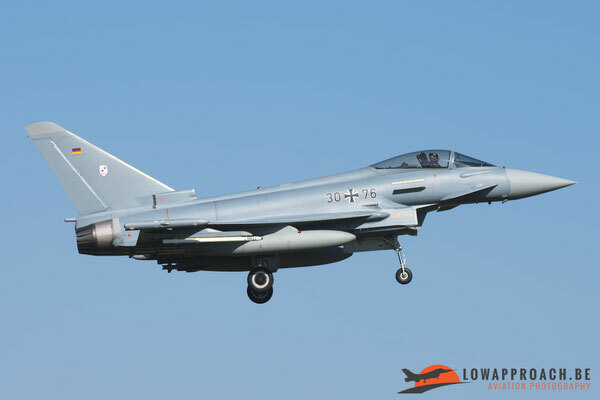 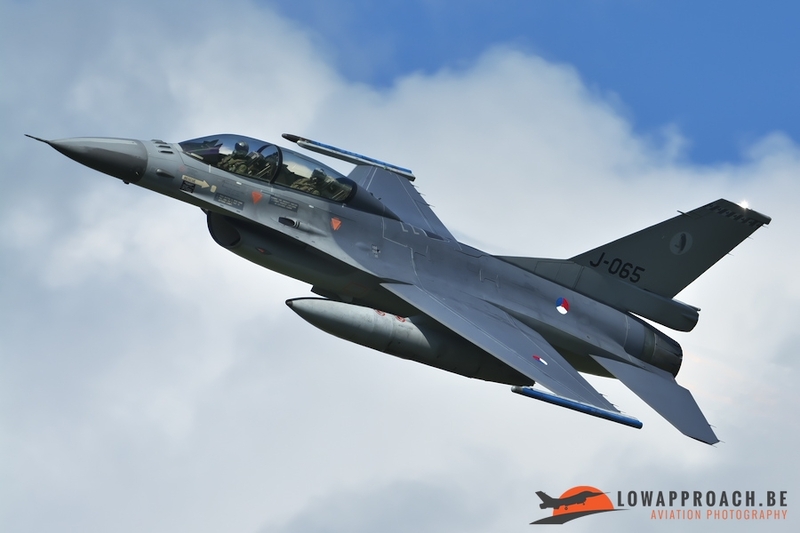 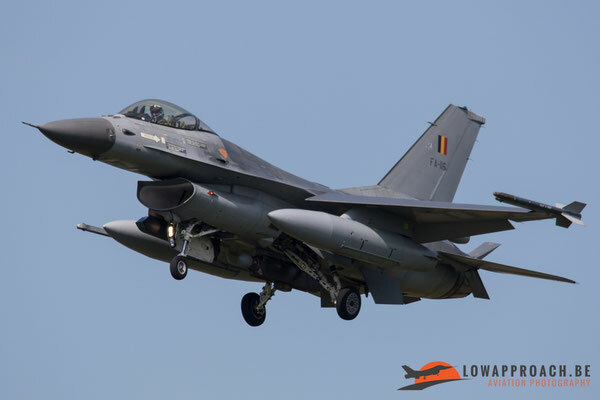 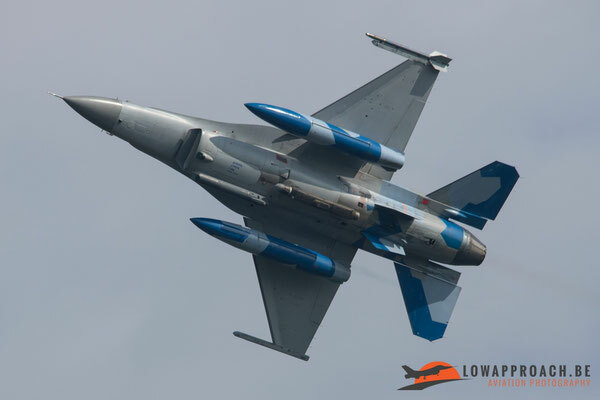 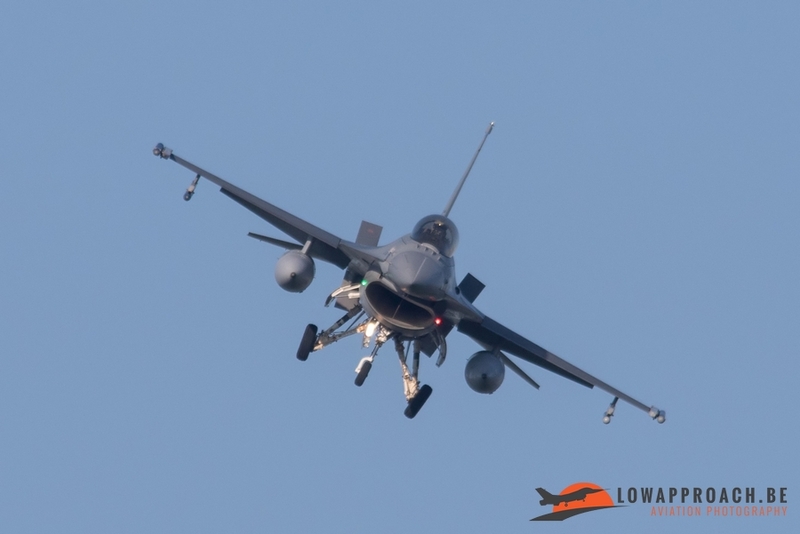 Various members of Low Approach visited Leeuwarden airbase during the first week of the exercise. This year’s exercise brought a nice and interesting variety of airframes from different countries to Leeuwarden, especially for the spotters. 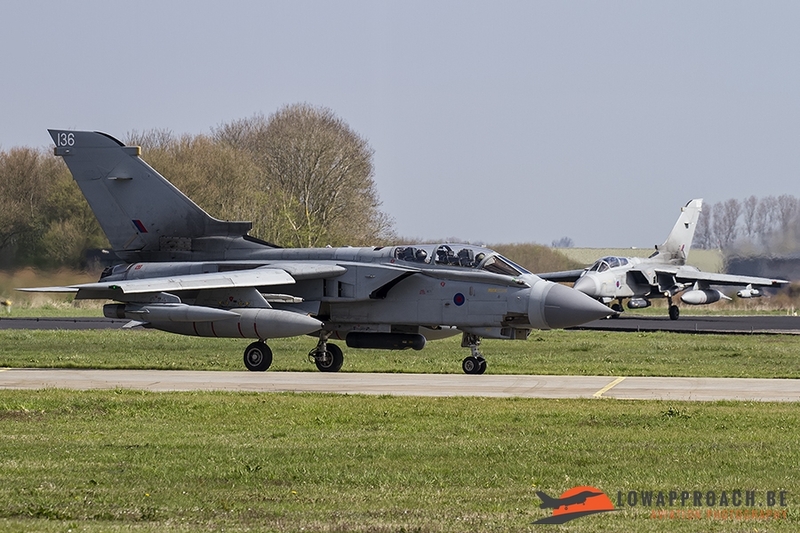 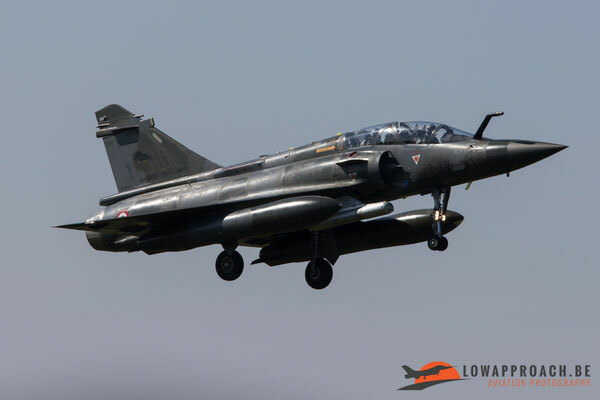 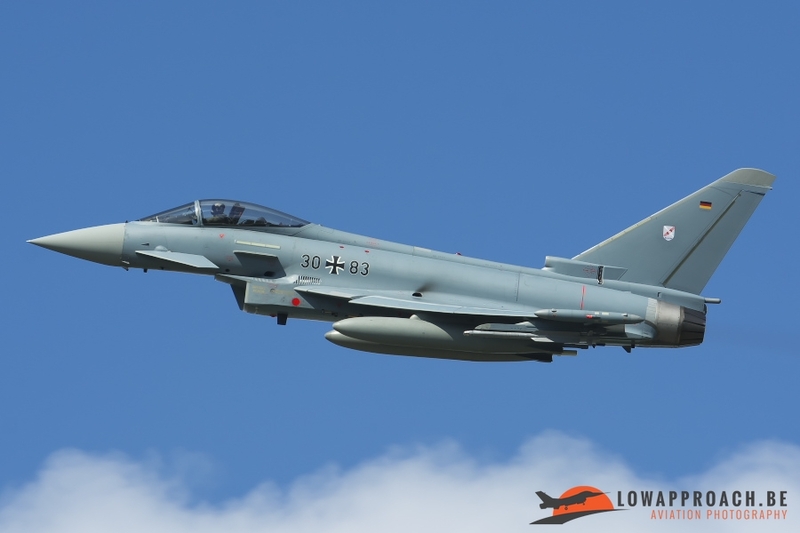 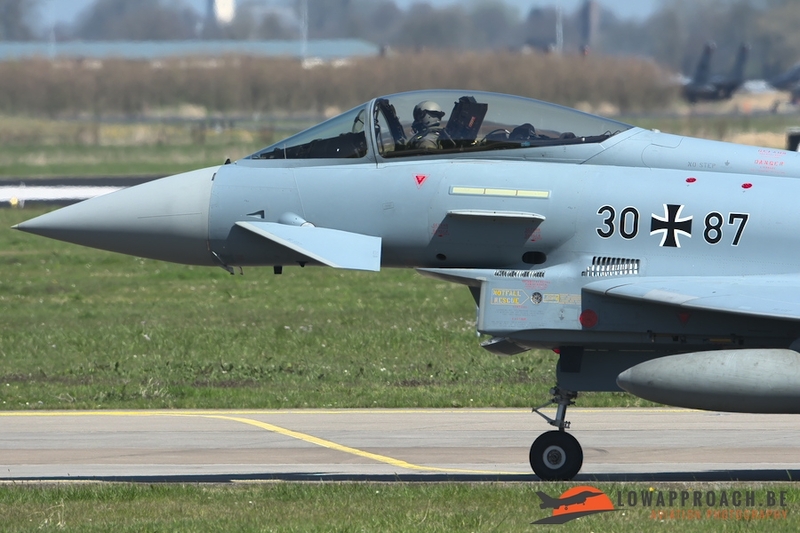 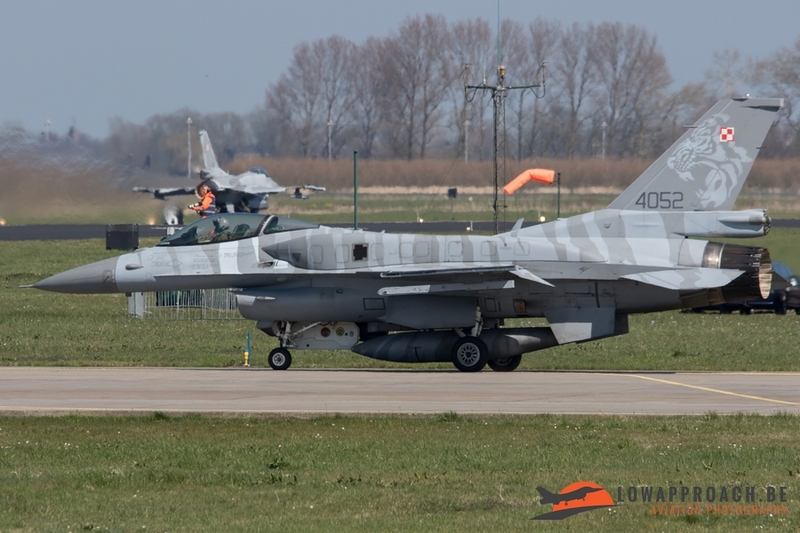 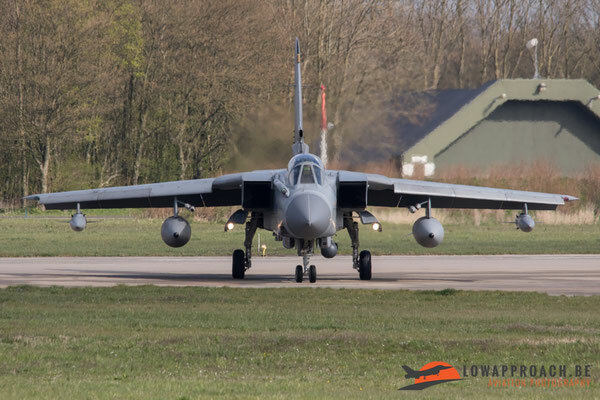 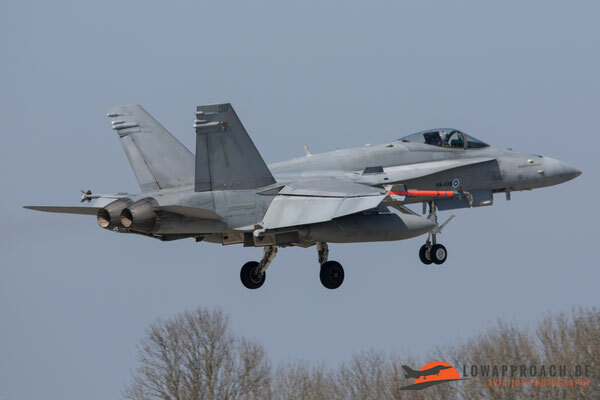 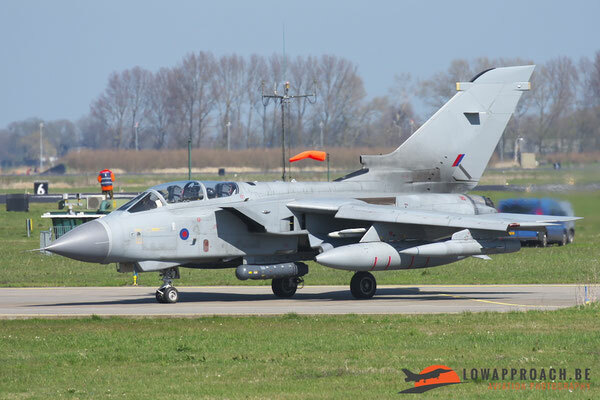 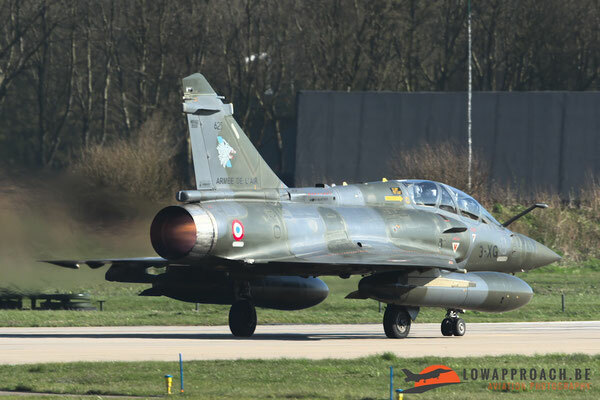 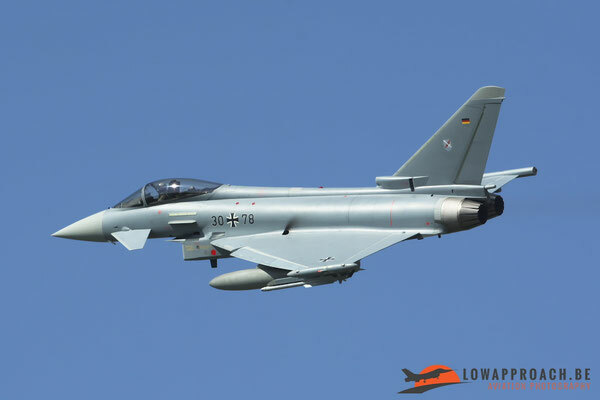 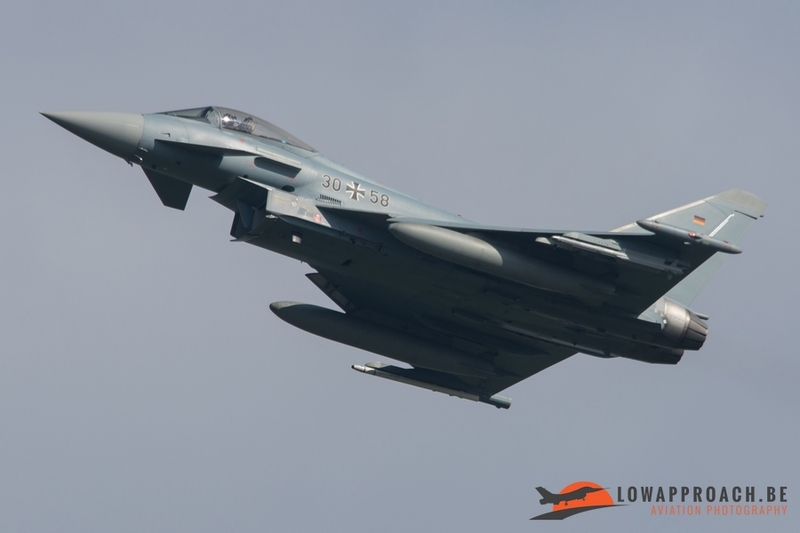 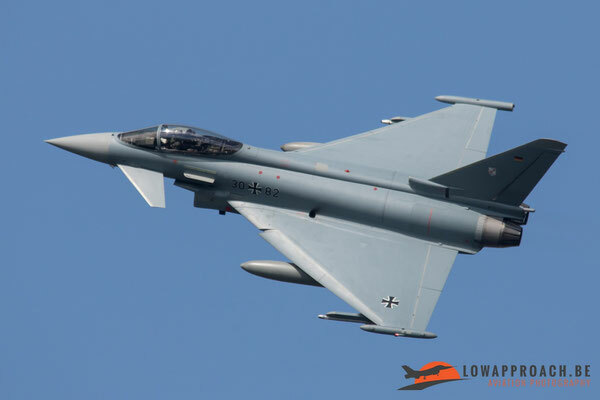 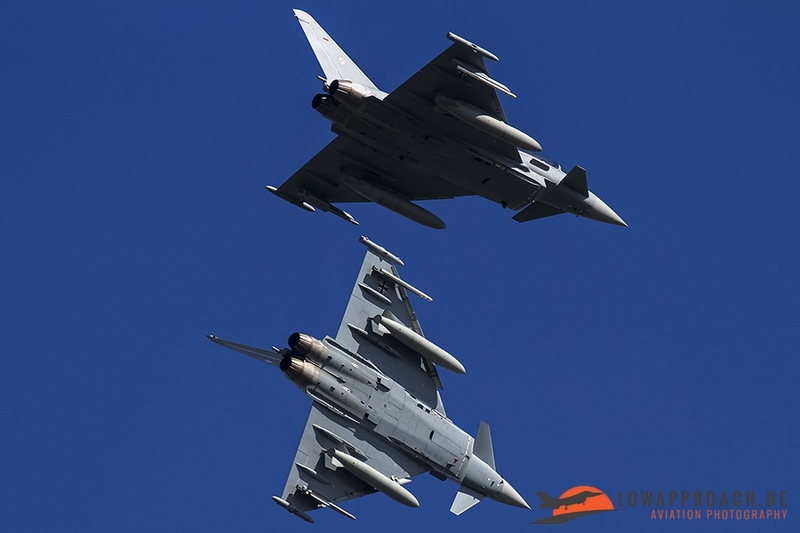 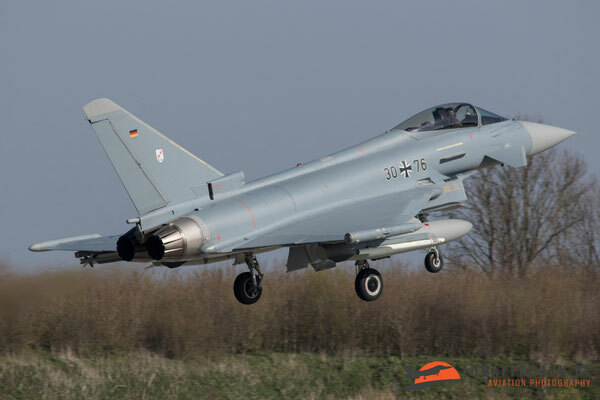 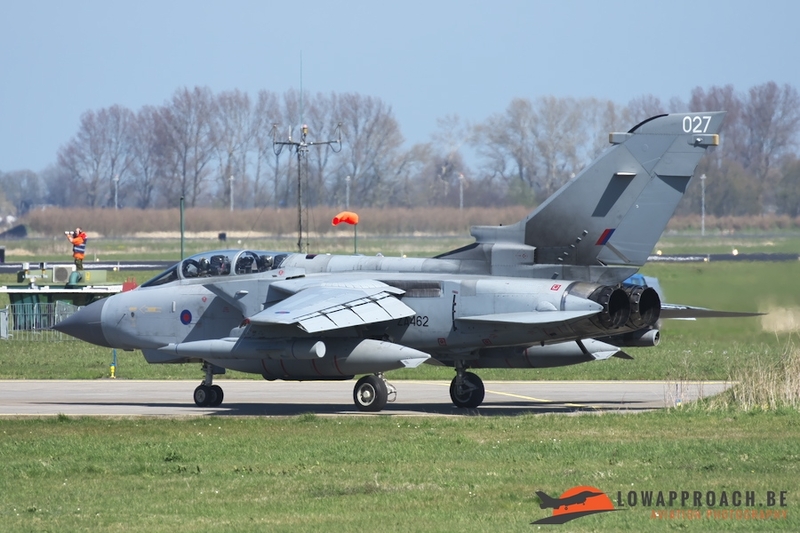 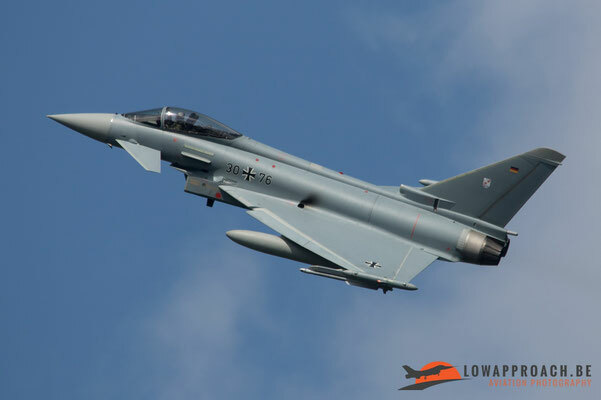 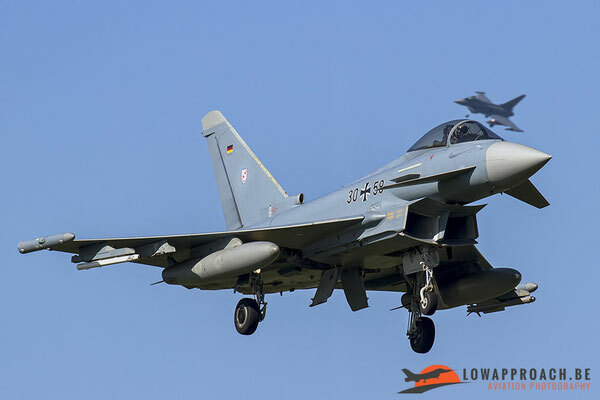 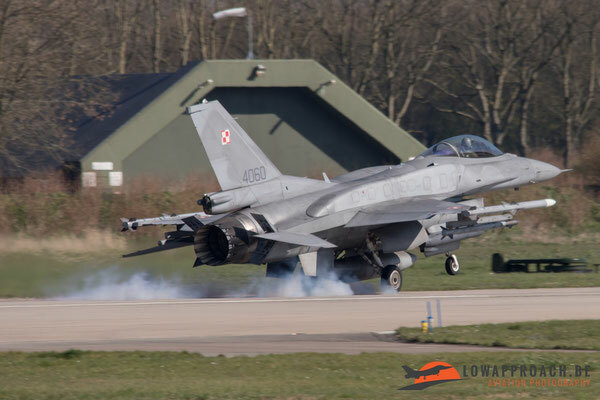 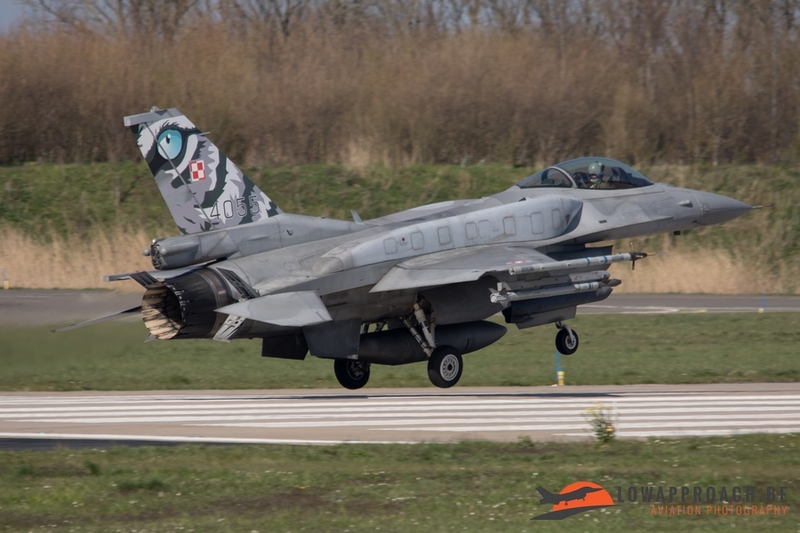 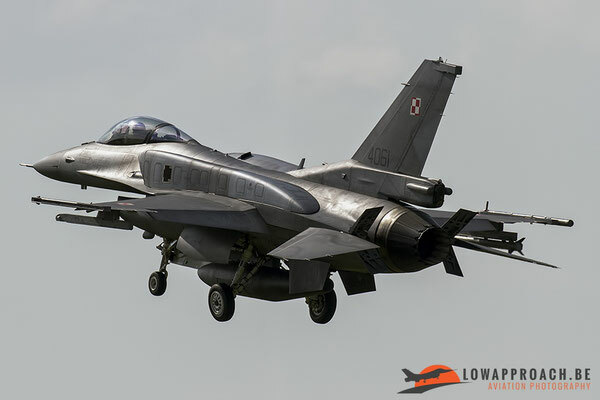 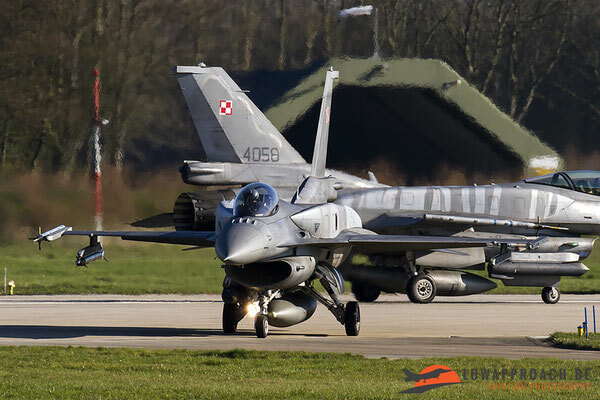 The Netherlands and Belgium were present with F-16AM and BM’s, Poland brought F-16C’s and a D-model to the exercise, Germany was there with their EF-2000S’s, France with Mirage 2000D’s, the UK with Tornado GR4’s, Finland with F/A-18C’s and the UK-based firm Cobham participated with one DA-20D. 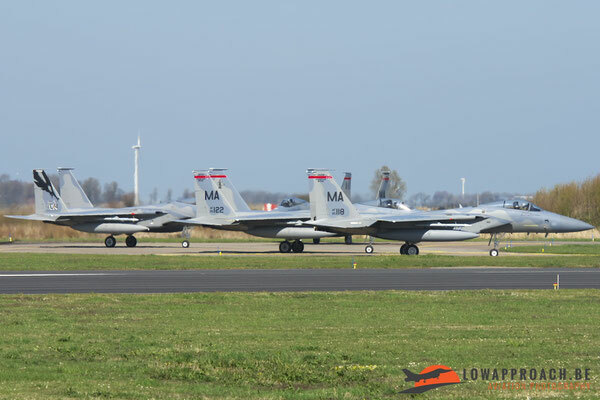 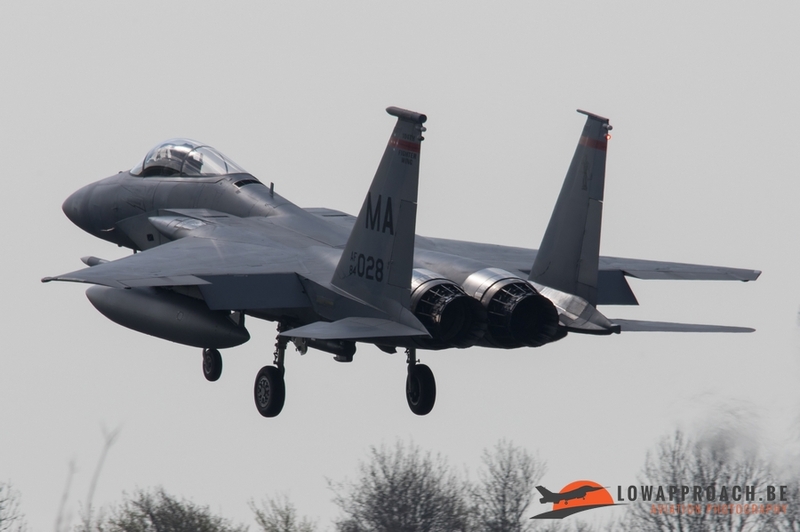 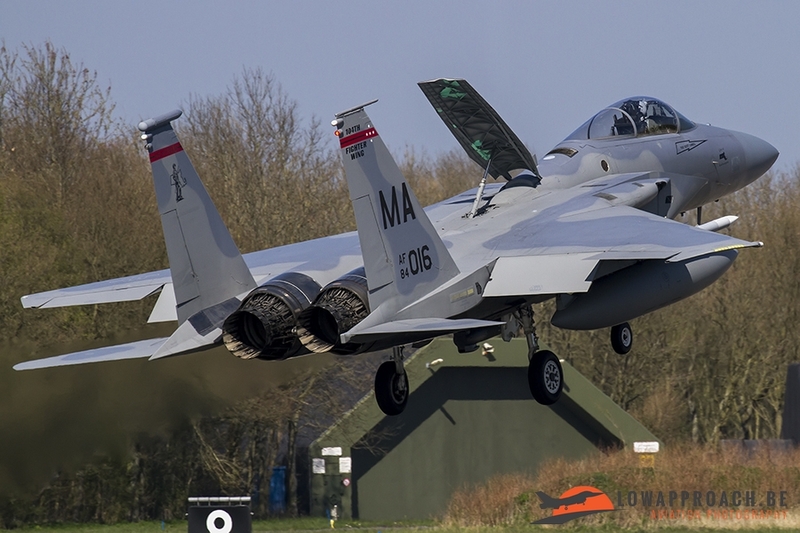 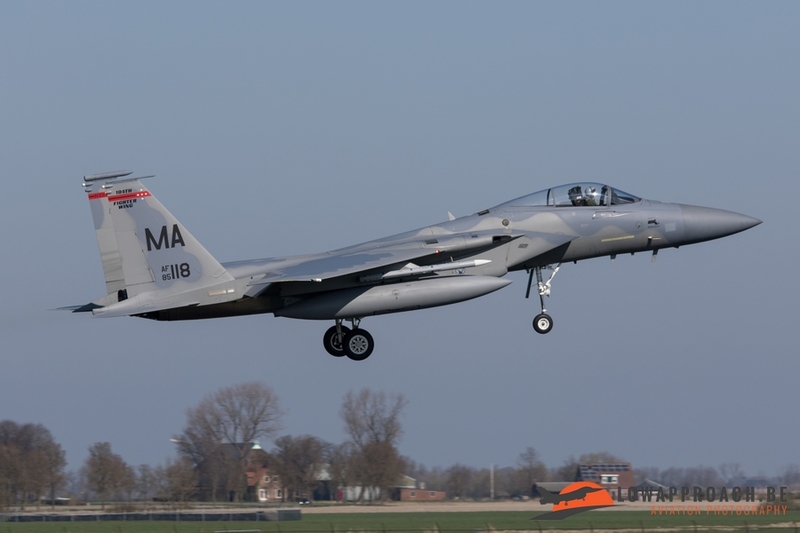 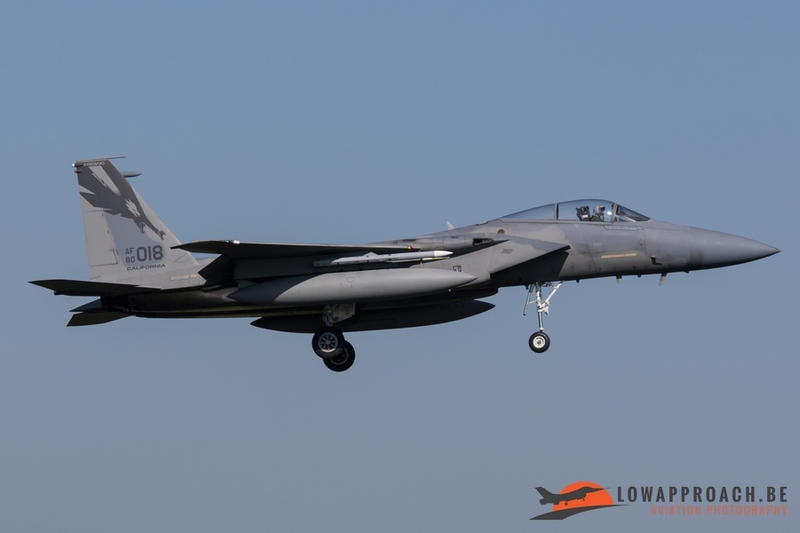 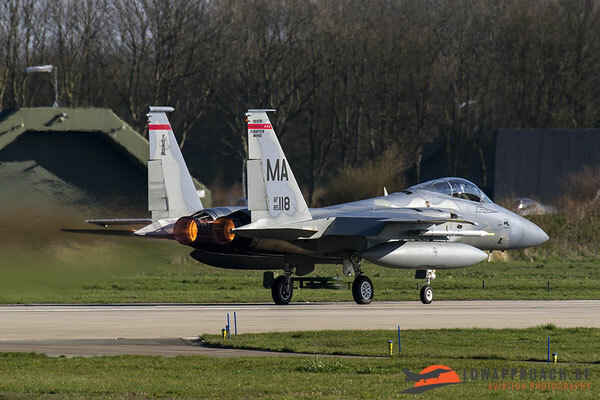 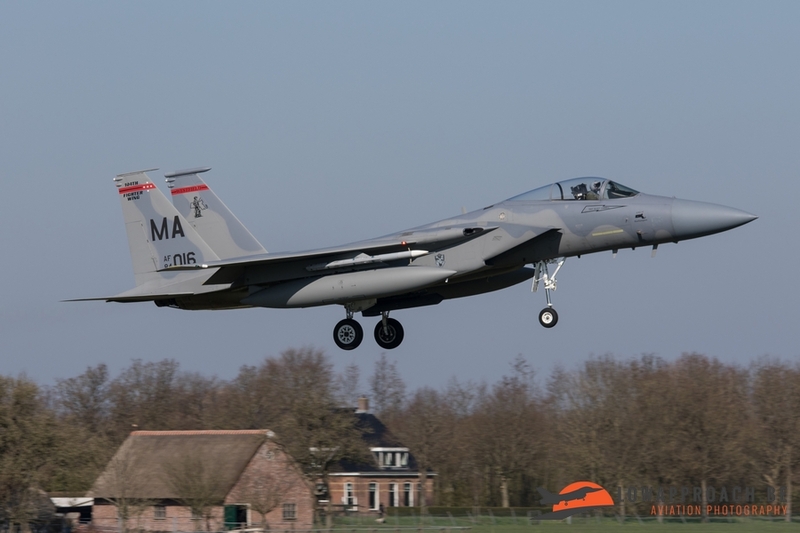 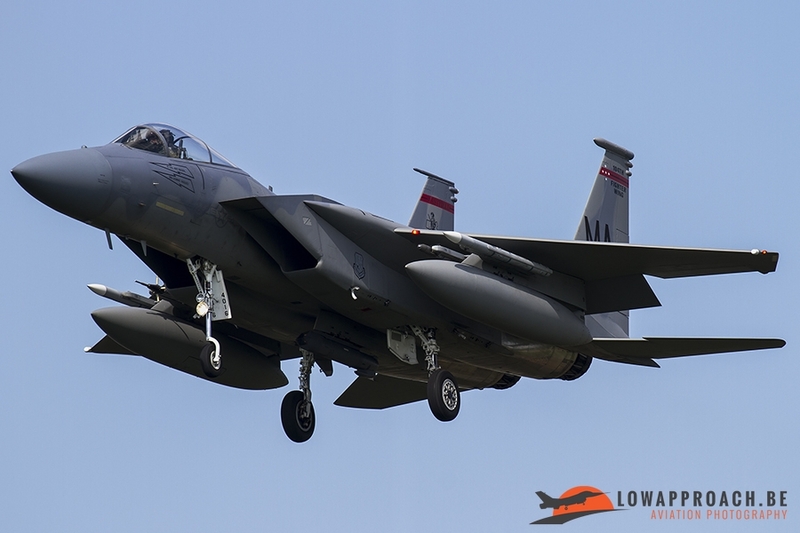 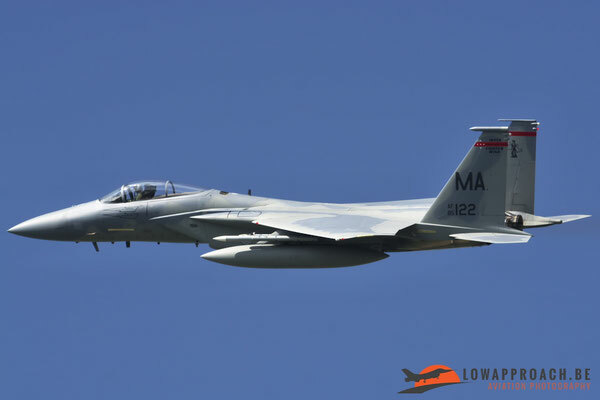 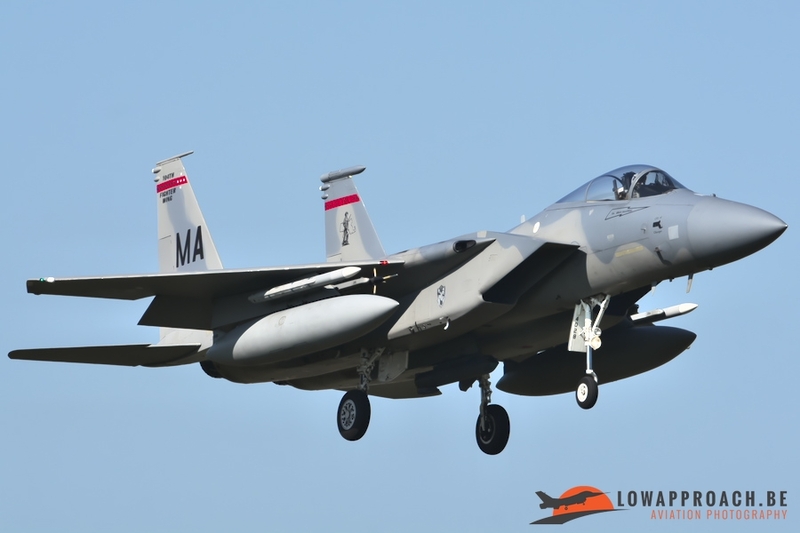 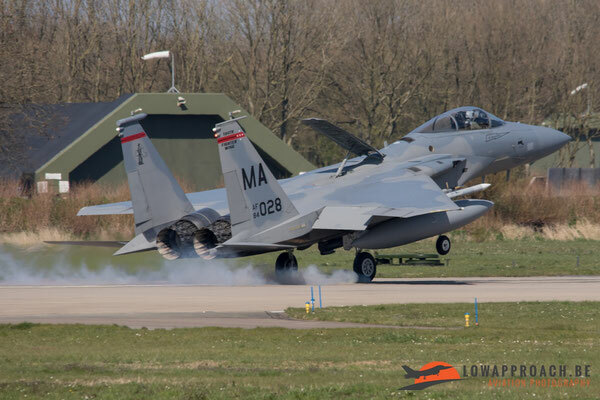 And just as last year the USA was present with F-15C’s and a D-model, the exercise marked the start of their 6 month during deployment in Europe. This year the units and planes that deployed to Europe, as part of the TSP, came from the Massachusetts ANG and the California ANG. 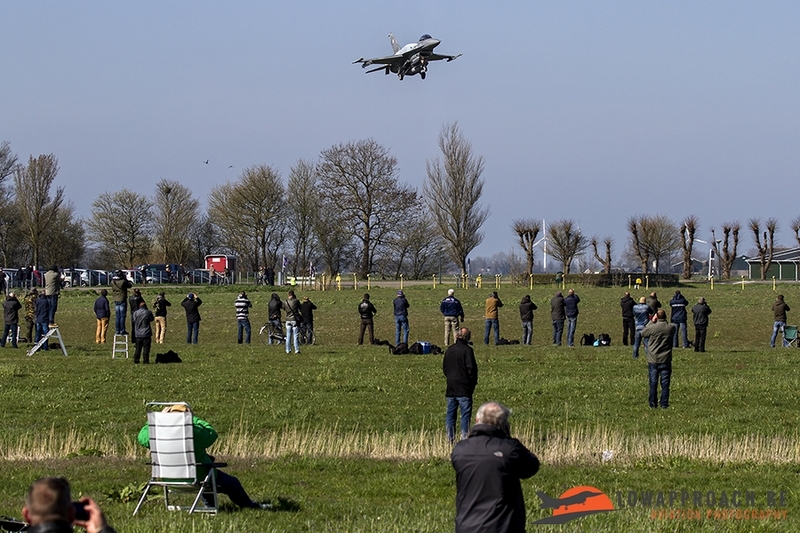 The normal planning for this exercise is to fly two large missions a day. 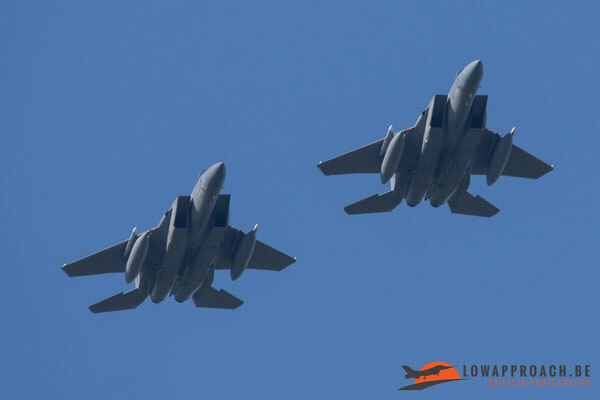 One wave in the morning and one in the afternoon. 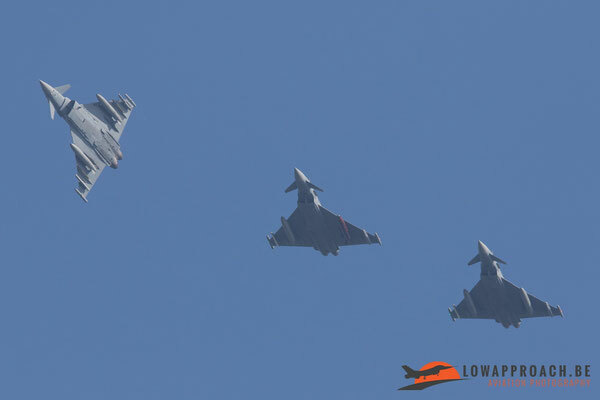 Each wave around 40-50 planes take off and fly to the respective training areas. 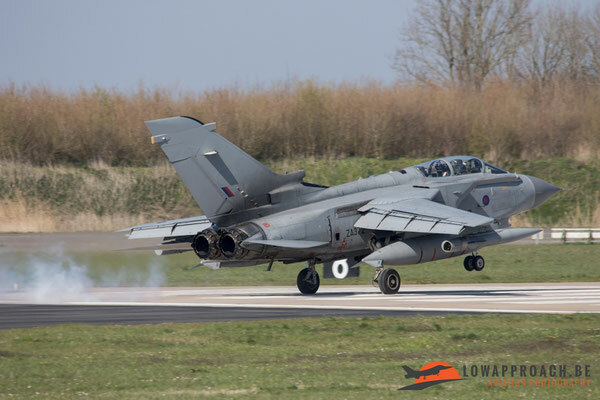 Because this exercise is also attracting more and more aviation enthusiasts a farmer had this year made his field available as parking for the spotters for a small fee on the side of runway 05. This was a really nice gesture because other years the spotters had to park their car alongside the road if the small parking at the spotters hill was full. 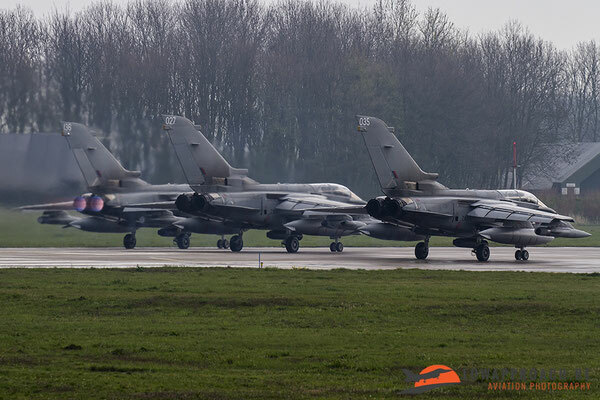 This could lead to traffic jams to the annoyance of the local residents so this was a really clever solution which hopefully will continue in the future.